1. The most important thing to do after getting tattooed at our Tattoo Studio in Denver, is to pay close attention to all the recommendations our tattoo artists gives you. Always remember that it is your responsibility to take care of your tattoo once you leave the studio. 2. It is very important to take into consideration that your custom tattoo is just like an open injury: make sure to keep it clean, everything you use or touch must be clean and you need to gently and extremely lightly hand-wash the tattoo using an anti-bacterial soap. 3. Maintain your tattoo slightly moist, avoid letting your skin in the tattoo area to get dry, as this can slow down the recovery process and could even harm the tattoo. 4. Do not scratch it or play with it! Remember that the first days after getting tattooed in our Denver Tattoo Studio, your tattoo will still be extremely delicate and you could end up scratching it open. 5. Avoid exposing your tattoo directly to sunlight for at least a couple of weeks. UV rays damage the skin, and will fade your tattoo’s color. 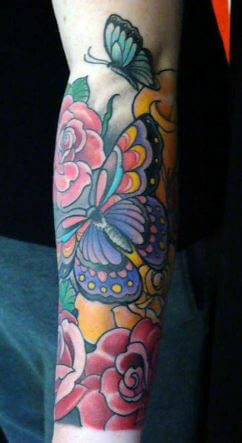 At Mantra Tattoo & Body Piercing you will find everything you need to get the tattoo you always wanted. Whether you’re looking to get a giant back piece or something small and special behind your ear, our artists are thrilled to help you get that tattoo you want. 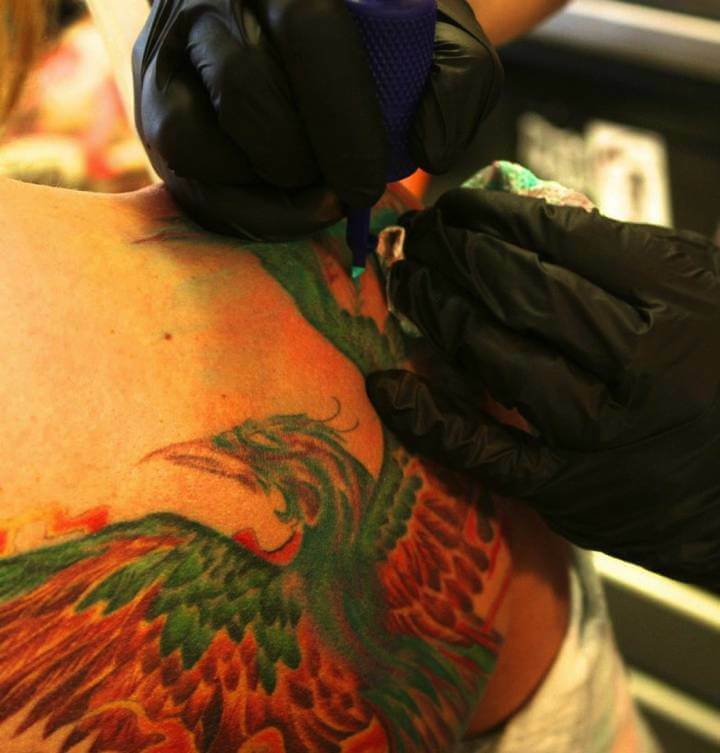 Opened seven days a week, Mantra is your Denver connection for tattoos, piercings, clothing and even custom tattoo machines.